The SARCS-LED (Sexual Assault Rapid Crime Scene – LED) has been designed in collaboration with UK law enforcement and forensic practitioners. The original task was to deliver a more powerful and higher quality LED light source, to improve the standard of sexual assault investigation. 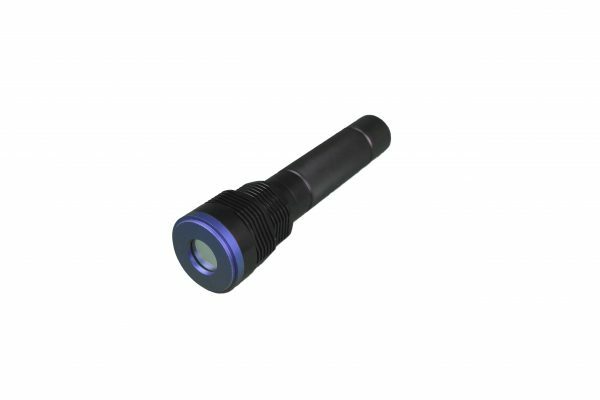 The SARCS-LED not only achieves this original target, but as a multi purpose light source, it has raised the standard of all crime scene investigations where the location of latent human biological traces is required. 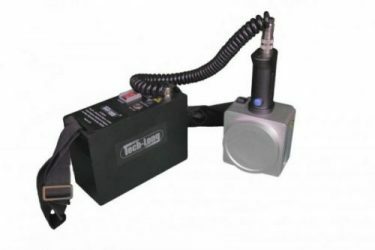 Each LED light source has a single wavelength capability, developed specifically to increase the quality of forensic examinations during an investigation. 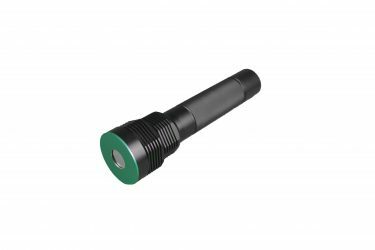 It can be used in both crime scene and laboratory environments, and utilises powerful LED output to illuminate 445nm and 520nm wavelengths. Can be used to identify sources of potential DNA contamination within examination rooms.